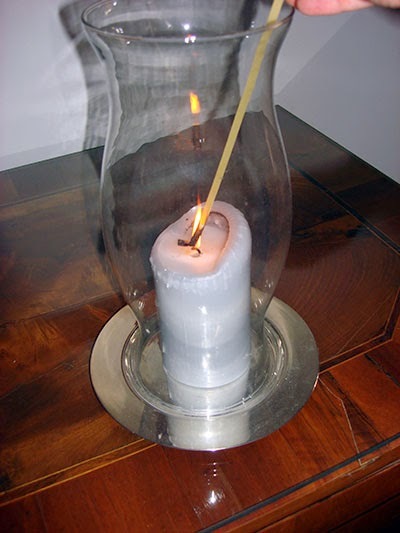 If you have a mason jar candle, or any candle in a deep narrow holder, you can light a piece of spaghetti to reach the wick once the candle has burned down too far for a match or lighter to reach. 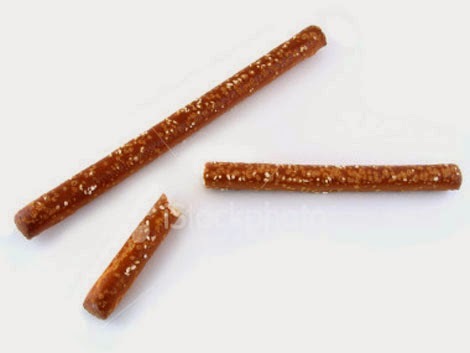 On the other hand, don't use a pretzel stick. For some reason, I tried a pretzel stick first this evening. They don't ignite, as a piece of spaghetti does. 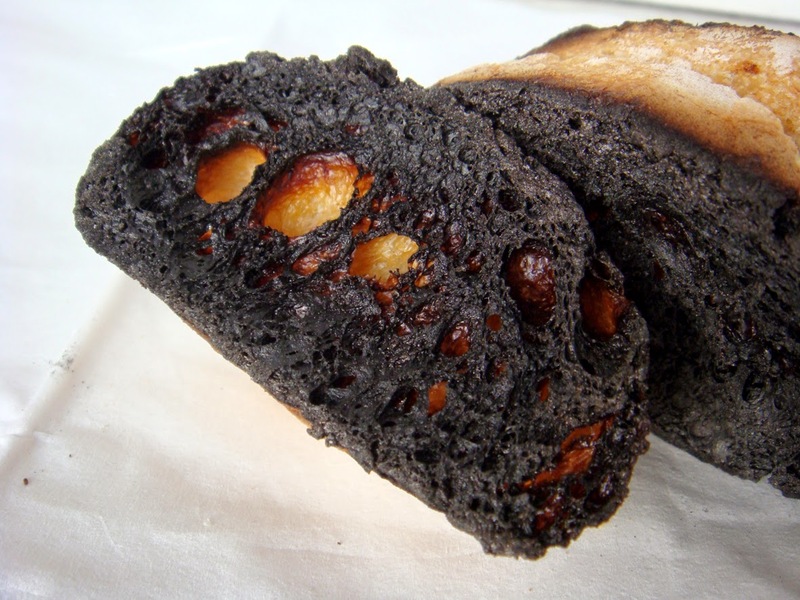 They just turn black and make the kitchen smell like very, very burnt bread. Use your imagination. Gross, right? So my delightful coconut-scented candle is burning right now thanks to spaghetti. But my fingers smell like singed bread crust because of the pretzel experiment. I could wash my hands and get rid of the burnt-pretzel smell, but at this point I believe I'm doing penance. Penance for...I don't know, not knowing enough life hacks and also being a terrible wife and substandard person. Tomorrow morning I'll shower, and that will wash away the burnt-pretzel smell from my fingers. But will it make me worthy of the spaghetti-candle-lighting trick? The thing no one ever tells you about life hacks is that they're like puppies: It takes time and effort to find one of which you are worthy. Good luck finding yours, Drunkards. I hope it smells better than burnt pretzel sticks. It has to be better than dog and man farts. What's wrong with dog farts?